Green Bay Packers linebacker Clay Matthews gets into an Easter basket making contest with Busy Phillips. Here's the video and a little extra. Here's an argument for the Green Bay Packers to ditch Clay Matthews in favor of a familiar face. That's right, add Erik Walden and get rid of Matthews. 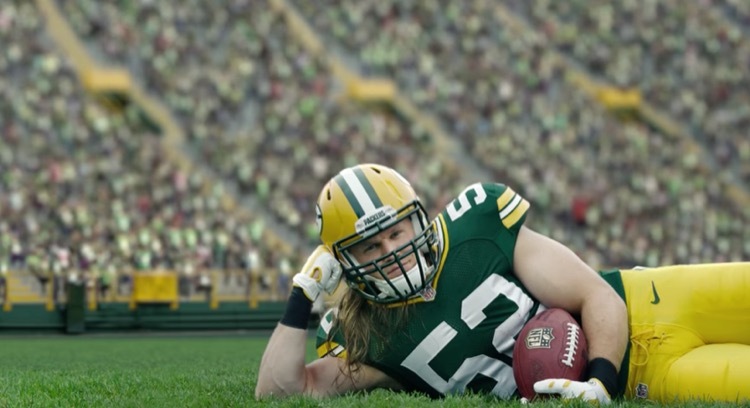 Green Bay Packers linebacker Clay Matthews wants to be an actor? That seems like a logical career move for Matthews when his football career is over. The Green Bay Packers have created salary cap space by releasing two players. That will dry up fast. They could create more with these three contracts. 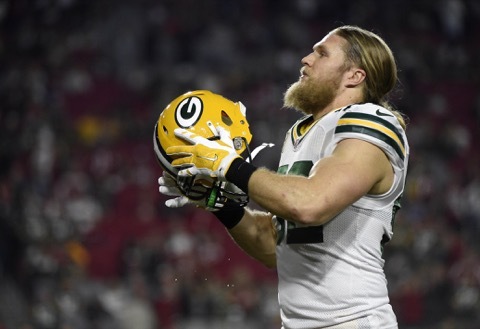 Clay Matthews says his injured shoulder is close to being back to 100 percent. That's good because the Green Bay Packers sure could use him. Clay Matthews' injured shoulder is feeling better and he was actually more productive in fewer snaps this week. Maybe it should stay that way for a while. The Green Bay Packers are counting on Clay Matthews to help make up for the absence of Nick Perry this week. The good news is Matthews is feeling better. 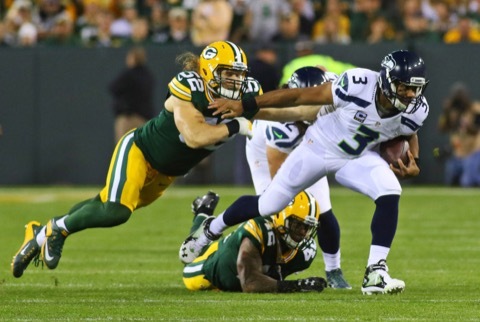 The Green Bay Packers are back to moving Clay Matthews between inside and outside linebacker again. It appears that will be the plan going forward. 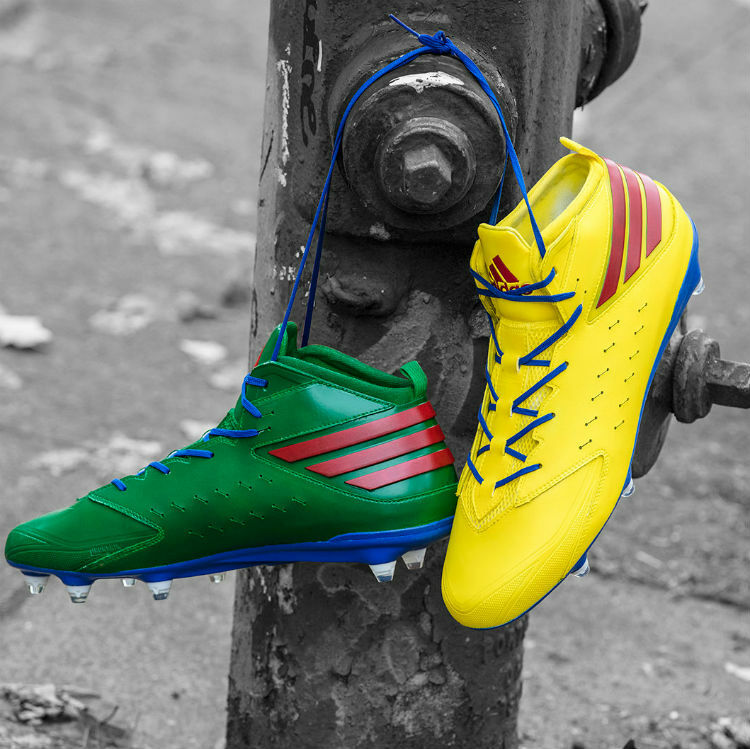 Green Bay Packers quarterback Aaron Rodgers and linebacker Clay Matthews will get to wear special shoes this weekend to support a charity. Here they are. 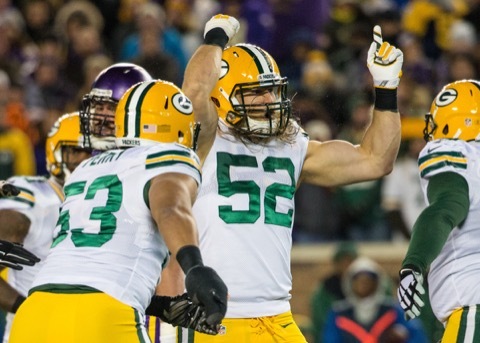 Clay Matthews and Allen Barbre are Feuding! Was it a cheap shot? What it an illegal block? There are differing opinions on the matter, but Clay Matthews and Allen Barbre are definitely feuding. 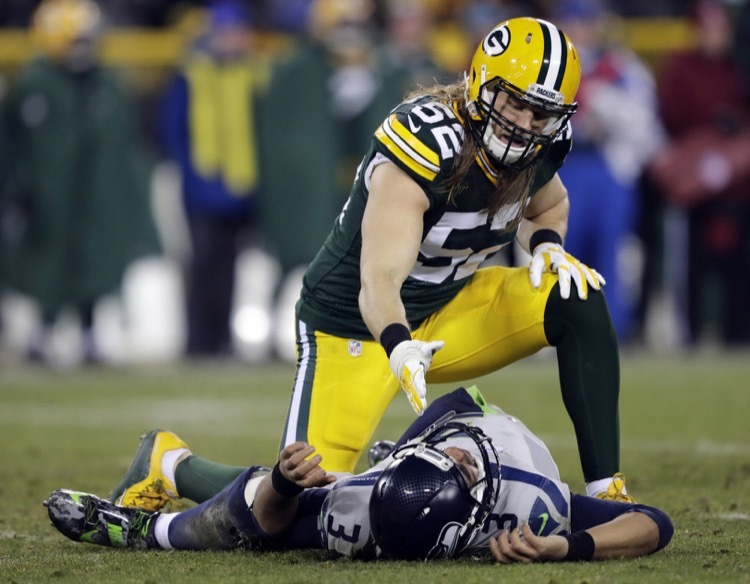 Green Bay Packers linebacker Clay Matthews has an AC joint injury, but what's really more hurt? His shoulder or his pride? Here's the situation. 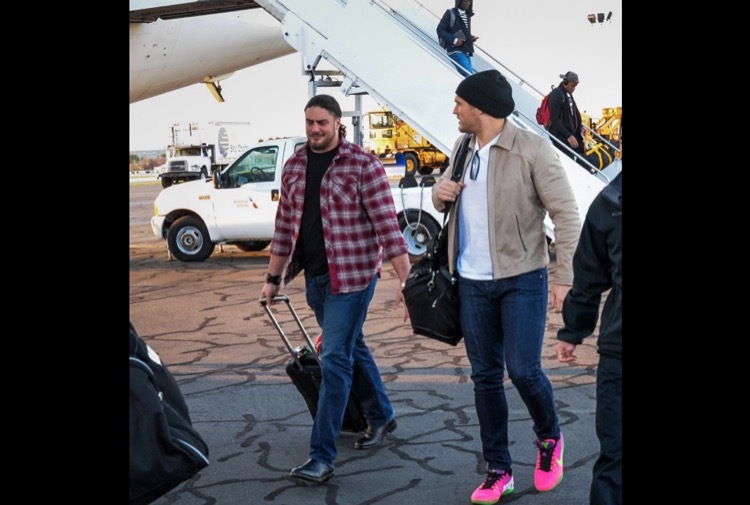 The Green Bay Packers arrived in Philadelphia to play the Eagles and linebacker Clay Matthews was wearing pink shoes. Should this tell us something? Green Bay Packers linebacker Clay Matthews says this is the week he comes back from that hamstring injury. We've heard this before, haven't we? 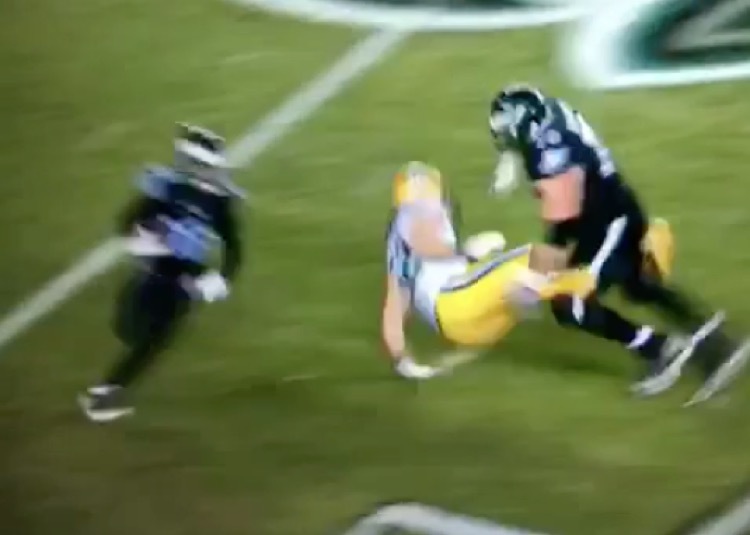 Former Green Bay Packers tight end Jermichael Finley obliterated Clay Matthews for not playing. We agree with one thing Finley said -- Matthews is not worth the contract. 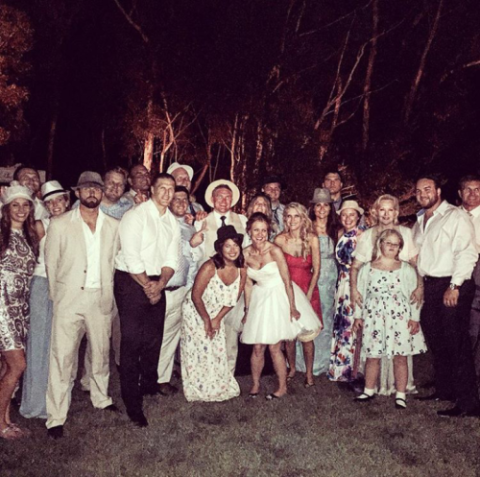 It isn't all bad for Green Bay Packers linebacker Clay Matthews. Despite not being able to play, his and Casey Noble's second child was born this week. 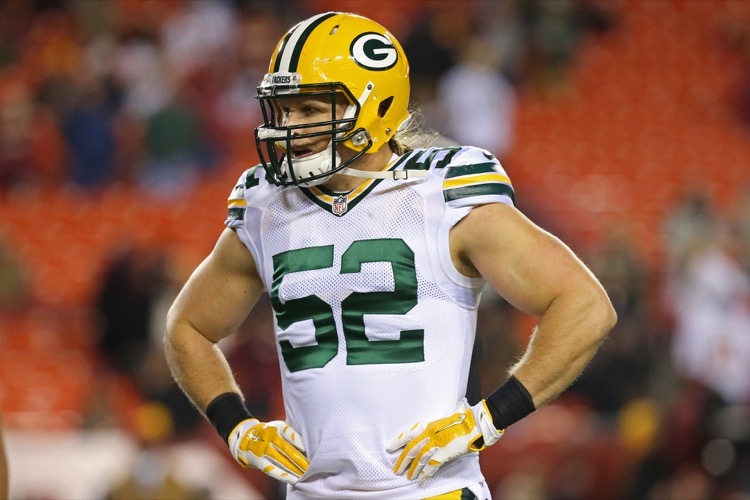 The Green Bay Packers will be without linebacker Clay Matthews for the third consecutive week. That does not bode well for Matthews or the pass rush.